Welcome to Term 3 English. This term we are doing a novel study of Tim Winton's Blueback. Click the link below to find our Landsdale Blueback page. We have been lucky to have had the chance to watch the puppet show of Blueback performed by the Spare Parts Puppet theatre. Our task now is to write a review of the performance. 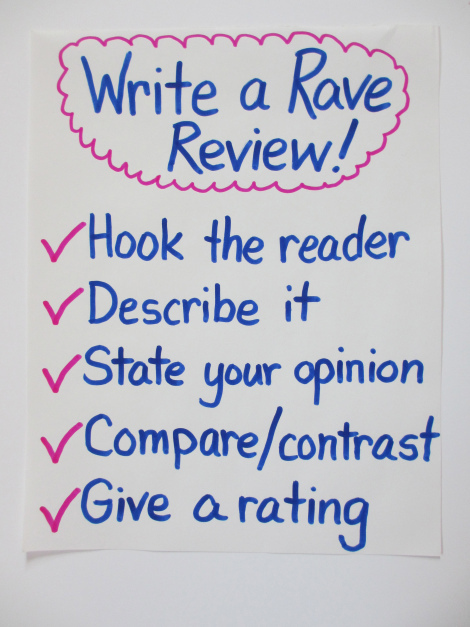 To write an entertaining review you are going to have to create a descriptive persuasive argument. Juicy words are going to be vital in your creation. 1. We are going to create a word bank and a summary of the performance. 2. Hooking the reader. Grab your readers attention early so they read what else you have to say. 3. Stating your opinion. Be clear and give evidence from the performance that backs up your statement. 4. Compare and contrast. What might other people think that is different from your opinion? Can you compare the performance to another that you may have seen? 5. Give it a rating. 5 stars, 10/10, two thumbs up. A hook is something that will entice your reader to continue reading your work. Choose one of the options on the left to begin your review. Remember to use juicy words to make your hook as strong as possible.